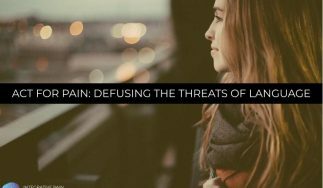 What do heart disease, arthritis, cancer, diabetes, Alzheimer’s disease, chronic fatigue, and persistent pain all have in common? Inflammation. So, what is inflammation? How does inflammation cause pain, and can food and nutrition really help? The word inflammation comes from the Latin word ‘inflammare’, to ‘set on fire’. You’re probably familiar with the concept of acute inflammation, for example, if you bump your knee or scrape your elbow. The immune system revs up and white blood cells rush to the scene. The area swells, and fluid immobilizes the area while the body takes care of the problem. You experience the symptoms of pain; heat, redness, and swelling, otherwise known as acute inflammation. The onset is fast, usually within minutes or hours, and the signs are prominent, for instance, you may see a lump or a cut. As your body heals, the inflammation subsides, and the redness and swelling disappear. 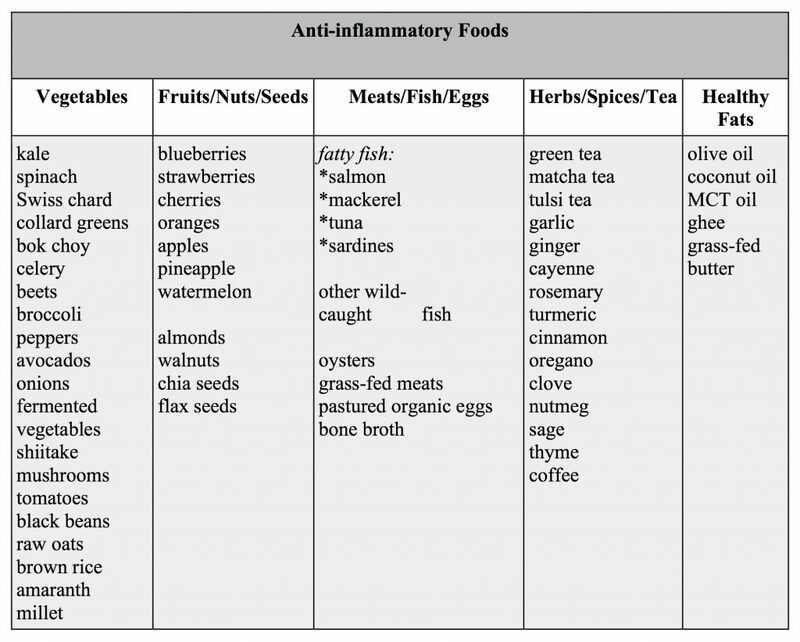 Inflammation is not inherently bad. In fact, it is necessary in order to heal wounds and fight off pathogens. The inflammatory process is normally controlled and self-limited. That said, there is another kind of inflammation we experience called chronic inflammation. This low-grade condition can persist for long periods of time in your body, and if left unchecked, can become the source of great discomfort. Chronic, or systemic inflammation, as it is sometimes called, differs from acute inflammation in that you cannot treat it with a bag of ice or an ace bandage. The signs of chronic inflammation are less prominent than those of acute inflammation, making it harder to pinpoint the cause of pain, and the onset is much slower; taking place over days and sometimes months. 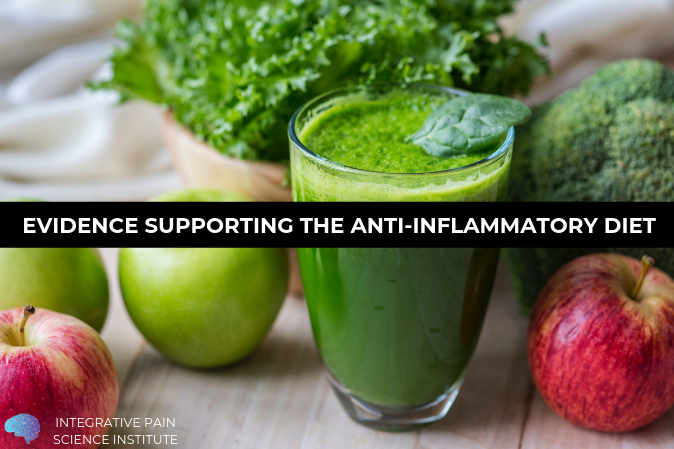 Chronic inflammation is the source of many of the diseases we currently treat. This low-level inflammation contributes to the pathogenesis of the most fatal diseases in the United States, including heart disease, cancer, chronic respiratory disease, stroke, Alzheimer’s disease, diabetes, and nephritis. (1) Autoimmune diseases have their roots in chronic inflammation, and once triggered, they can linger undetected for years, even decades. Today, 50 million Americans live with an autoimmune condition, while many more are developing inflammation that can lead to autoimmunity. Inflammatory conditions also carry with them the added complications of pain, fatigue, and anxiety. How To Test for Inflammation? High insulin levels are also inflammatory and are often a hallmark of chronic disease. Insulin resistance can develop by eating too many refined carbohydrates which are rapidly converted into fat, triggering an inflammatory cascade. For this reason, the goal is to keep blood sugar stable and to avoid large spikes that cause an increase in insulin. Other lifestyle factors such as smoking, lack of exercise, inadequate sleep and stress can cause inflammation. Disruption of normal sleep can lead to daytime elevations of pro-inflammatory molecules. A study in the Journal of Clinical Endocrinology and Metabolism found that plasma levels of TNF-alpha and IL-6 were elevated in patients with excessive daytime sleepiness, including those with sleep apnea and narcolepsy (4) Both physical and emotional stress can lead to the release of inflammatory cytokines such as IL-6. Stress is also associated with decreased sleep and increased body mass, due to the release of the stress hormone cortisol. (5) Chronic stress increases glucocorticoid receptor resistance, which results in a failure to downregulate the inflammatory response. 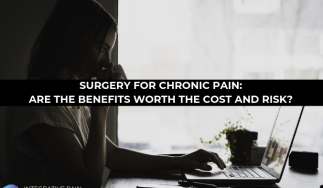 (6) Some factors are beyond our control, but there are numerous lifestyle changes we can make to prevent and reverse the chronic inflammation that leads to pain. 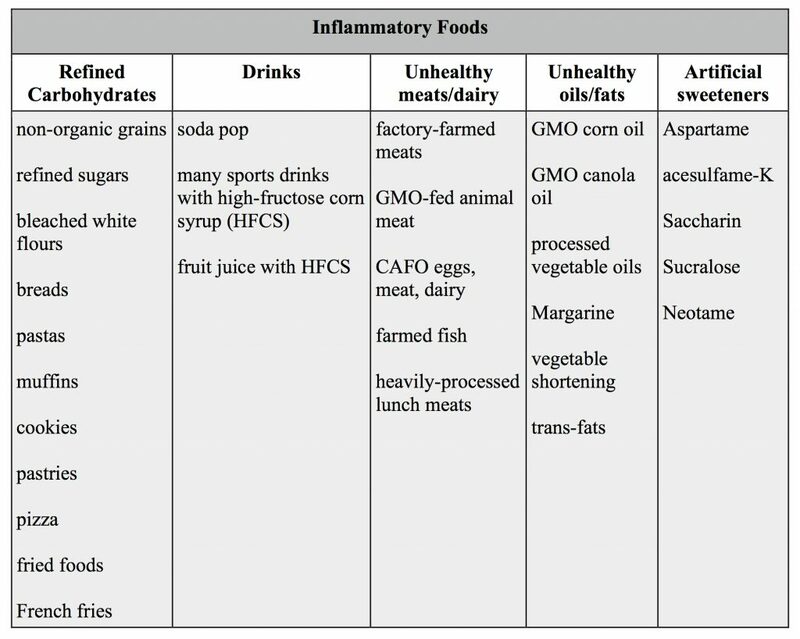 What kinds of foods should one avoid in order to reduce the inflammation that may cause pain? You’ll want to limit added sugars, avoid highly-processed grain products, reduce dairy (if you choose dairy, make sure it’s organic and from a clean source), be careful with your fats (stay away from processed vegetable oils and trans-fats that are found in many packaged snacks), and look for products without additives, artificial sweeteners or colorings. To the best of your ability, avoid genetically-modified (GMO) and non-organic foods, as well. 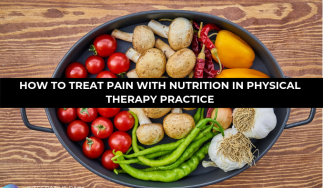 Click here to learn how to use nutrition to treat chronic pain! Let’s turn off the pro-inflammatory cytokine ‘switch’ to reduce inflammation and relieve pain. The path to healing begins at the end of your fork, and the ingredients are right in your kitchen! You can’t go wrong when you choose whole foods. Since they don’t have nutrition labels with a long list of ingredients, you don’t have to worry about additives, preservatives and excess commercial processing. If you ditch the packaged foods, you’ve won half the battle. Choose clean meats and fish to bake or grill, and fresh veggies to eat cooked or raw. Instead of commercial snacks, enjoy fresh fruit, nuts, and organic cheeses or plain yogurt (in moderation). Buy clean-sourced foods when possible. Genetically-modified (GMO) and non-organic products contain more pesticides and herbicides. These chemicals can be toxic to the nervous system thus can result in exacerbated pain. They can also disrupt hormone pathways, leading to weight gain. Look for the USDA organic label for better quality foods. Farm animals that are grass-fed, pastured, cage-free or wild-caught are more humanely treated, and healthier than CAFO animals (concentrated animal feeding operations). They contain no added hormones or antibiotics and many are fed organic feed. Non-GMO vegetables and fruits raised organically have lower chemical residues. An overabundance of carbohydrates, especially processed ones, can lead to blood sugar dysregulation and insulin resistance. Healthy carbs come from fresh vegetables and fruits, nuts and seeds, legumes and healthy whole grains like wild rice, quinoa, and raw oats. These foods also contain lots of fiber, which sadly, is lacking in the SAD diet. Getting enough fiber will help battle inflammation. Fat has gotten a bad rap over the last 50 years, primarily because of cardiovascular disease, but not all fat is bad. Eating too much saturated fat (animal fat) and omega-6 fat (corn oil, soybean oil, vegetable oil) can be pro-inflammatory. But adding fats high in omega-3 can have potent anti-inflammatory effects. (6) Healthy fats can be found in fish, nuts, seeds, eggs, and certain oils, such as walnut, flaxseed, avocado, olive, and coconut. Make half your plate vegetables and fruits, and as they say, “eat the rainbow”! The anti-inflammatory diet is full of color, which provides an array of healing phytonutrients. Decorate your plate each day with nature’s colors. Red apples, tomatoes, and radishes. Orange carrots and mangoes. Yellow pineapple and summer squash. Green peppers, asparagus, and arugula. Blue and purple berries, plums, grapes, eggplant, and potatoes. White cauliflower, coconut, onions, and mushrooms. Adopting an anti-inflammatory diet can be nutritious, delicious and fun! Many of us don’t receive adequate amounts of omega-3 fatty acids in our diet. Omega-3s are good fats which can be found in cold water fish, like salmon, tuna, mackerel and herring, and also in walnuts and avocados. These fats protect the body by inhibiting prostaglandins, molecules that trigger inflammation. A higher intake of omega-3 fatty acids is associated with lower levels of CRP, TNF-alpha, and IL-6. It also increase central serotonergic activity which alleviates pain. Omega-3 supplementation has been effective for migraines, low back and joint pain, Rheumatoid Arthritis, and other autoimmune conditions. Berries (cherries, blueberries, raspberries, strawberries) pack a punch when it comes to anti-inflammatory substances. 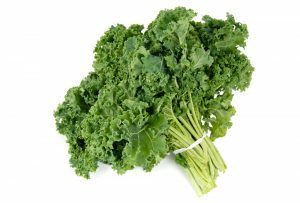 They contain polyphenol compounds, particularly anthocyanins, which can lower CRP levels and inflammation. The Arthritis Foundation reports that some investigators compare the properties of tart cherries to the effects of NSAIDs (nonsteroidal anti-inflammatory drugs). (15) Reduce inflammation and pain the delicious way, by having a cup of berries every day. Studies have shown that magnesium can help reduce serum C-reactive protein levels, inhibiting inflammation. (16) (17) Magnesium is required for hundreds of biochemical reactions in the body, yet studies report that 20 to 40 percent of people are deficient of this important mineral. Magnesium is helpful for those suffering from migraine headaches as well as fibromyalgia. Foods high in magnesium are dark green leafy vegetables, nuts and seeds, whole grains, avocados, bananas, dried fruit, fish, yogurt and yes, dark chocolate! Enjoyed for centuries, the daily consumption of tea is second only to water, and it has been associated with numerous healing properties. Among the many benefits of green tea is its ability to reduce a substance called HMGB1 (high mobility group box-1) which is a molecule that triggers the release of inflammatory cytokines. 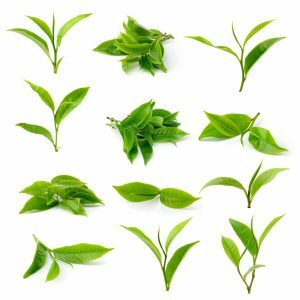 The EGCG (epigallocatechin-3-gallate) substance in green tea has been shown to attenuate both HMGB1 and IL-6. (18) Enjoy a cup or two a day, while you ease your inflammation and pain. Add a little spice to your life by experimenting with various herbs and spices. Many spices possess anti-inflammatory compounds that inhibit the biochemical processes of inflammation. Curcumin, one of the compounds in turmeric has been studied in over 7000 published scientific articles and is known to modulate numerous inflammatory pathways. Give your taste buds a treat by incorporating ginger, turmeric, rosemary, oregano, cayenne, cloves and nutmeg into your daily meals. A tasty way to reduce inflammation. Eat according to your natural circadian rhythm. Research shows that eating earlier in the day, and refraining from late night eating can help stabilize weight, which in turn, will keep inflammation under control. Keep a healthy weight. Managing your weight will automatically reduce inflammation and associated pain. Excess adipose tissue (fat tissue) triggers low-grade, systemic inflammation. Engage in regular exercise. Studies show that exercise can lower many cytokines and pro-inflammatory molecules independent of weight loss. When you use your muscles, they actually cause a pro-inflammatory state, but surprisingly, the overall systemic inflammation is decreased. (19) Moderate exercise for 30 minutes at least three times a week has been shown to significantly improve insulin sensitivity, reversing insulin resistance. (6) This helps bring down inflammation and pain levels. Get adequate sleep and practice good sleep hygiene. Staying up late is not good for your cortisol levels, or for weight management. Aim for 7-9 hours of sleep per night, the hours before midnight being the most beneficial. Practice good sleep hygiene by winding down earlier in the evening, turning off computer screens and electronics, and by keeping your bedroom cool, quiet and dark. Manage your stress levels. Keep your stress hormone, cortisol, in check by practicing some mindfulness each day. Meditation, prayer, journaling, walking in nature, or gentle yoga are some good examples. Choose one that fits your lifestyle. The low-grade, systemic inflammation that eventually leads to chronic disease doesn’t happen overnight. Nor is it resolved in a day, or with a magic pill. With all health-related matters, changes in daily habits are required to maintain lasting results. However, if you take it one day at a time, and start slowly by incorporating some of the basic components of an anti-inflammatory lifestyle, you will no doubt discover how powerful the right nourishment can be for healing. Better yet, you are likely to find the new diet more delicious and more rewarding! I have been on the anti inflamatory diet for two months,I just went off my B.P meds,went from B.P 200/90 to 107/53! I lost 15 lbs without even trying! my pre diabetes is non existent,and my sed rate is going down, Most impressive is that I was living with excruciating pain,now it is very manageable !! I am 63 years old and have been over weight and suffered with arthritis and chronic pain for years. I have recently started a low carb diet to lose weight. After dropping about 20 lbs I reached a plateau and stopped losing. It was then that I read an article about inflammatory diets. Being on a low carb diet, I had already stopped consuming sugars and grains. I added dairy and bad fats to my no eat list and then added the the foods that are anti inflammatory. After just 1 week, I couldn’t believe the difference in how I felt. After 2 weeks, I have lost an additional 8 lbs and I played 18 holes of golf pain free when before I could barely finish 9. I go up and down stairs to my basement without the use of the handrail, when before, I would use the handrail and brace my other arm against the wall to support myself. I have had 1 knee replacement and need another but both knees have a greater range of motion and 75% less pain. This has been life changing for me and I could go on and on about the benefits of the anti inflammatory diet, as all my family and friends can attest to. I would absolutely recommend this diet to absolutely everybody.